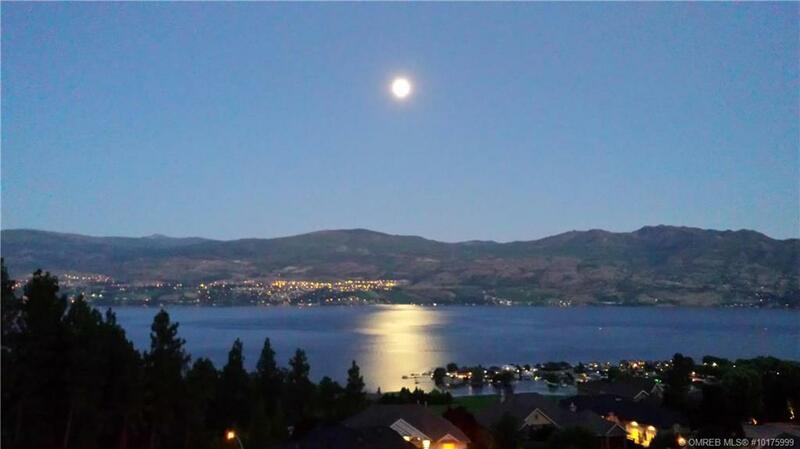 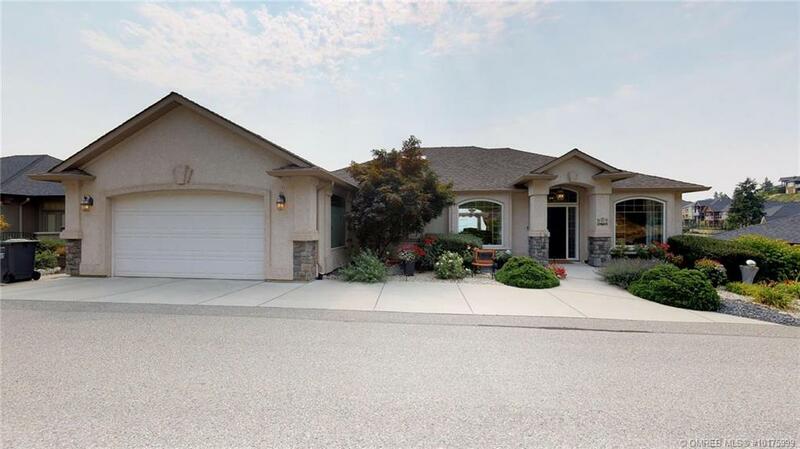 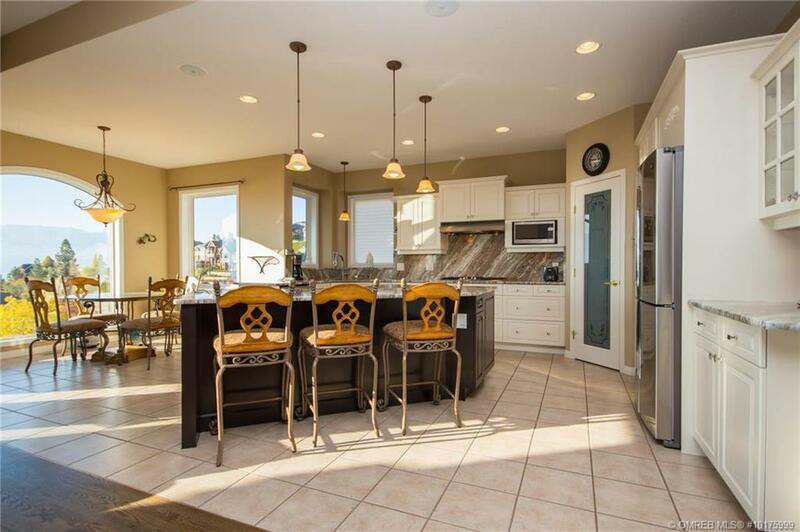 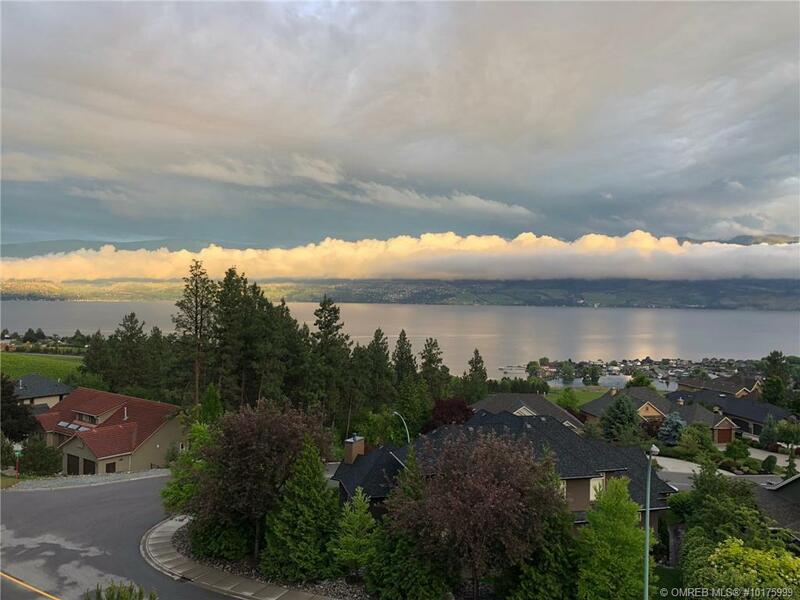 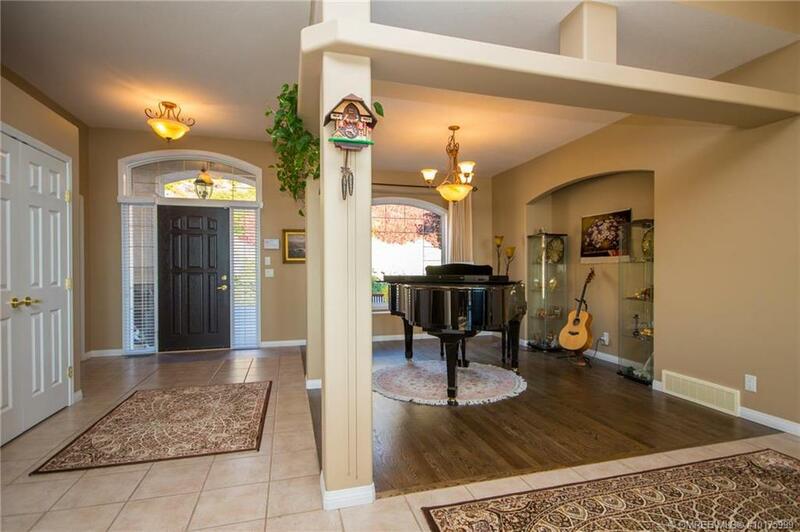 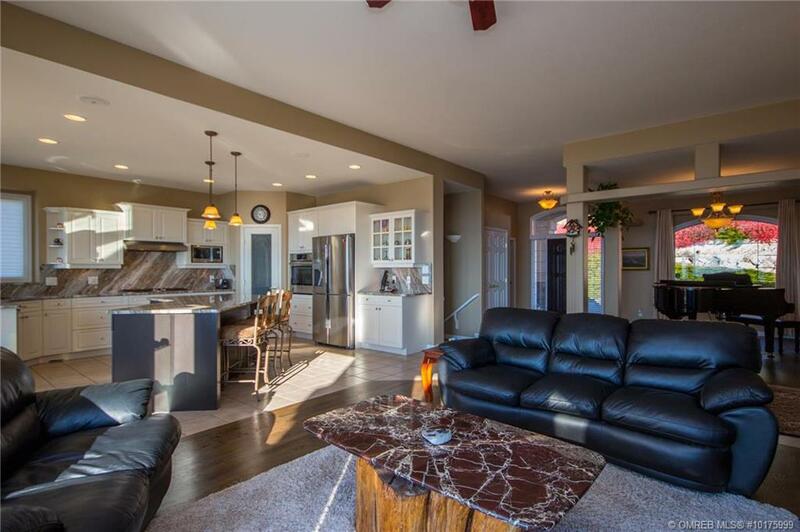 Don’t miss out on a beautifully renovated rancher home with walk out basement, situated in West Kelowna’s premiere area of Lakeview Heights. 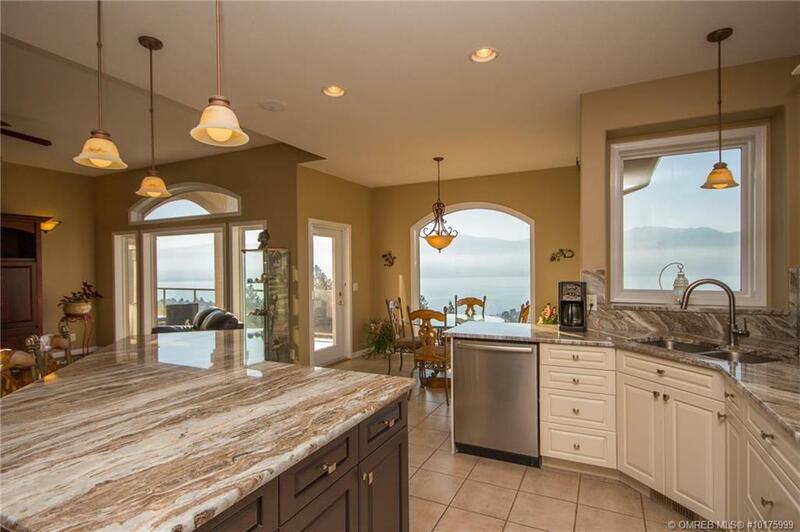 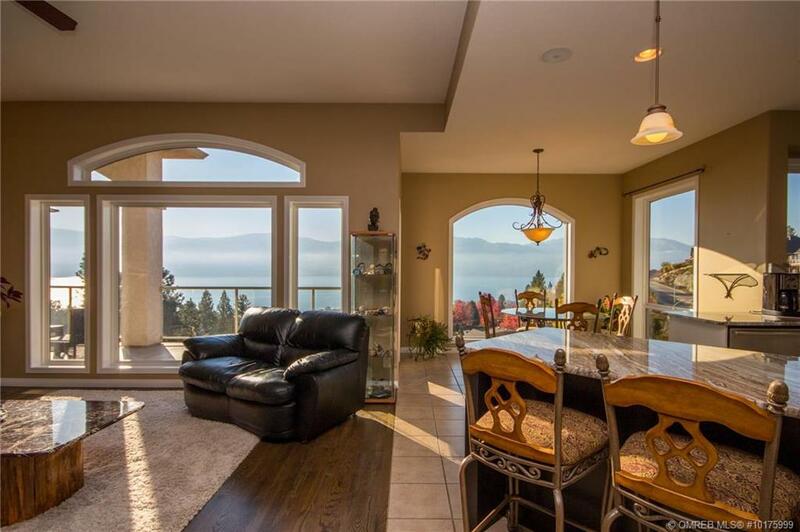 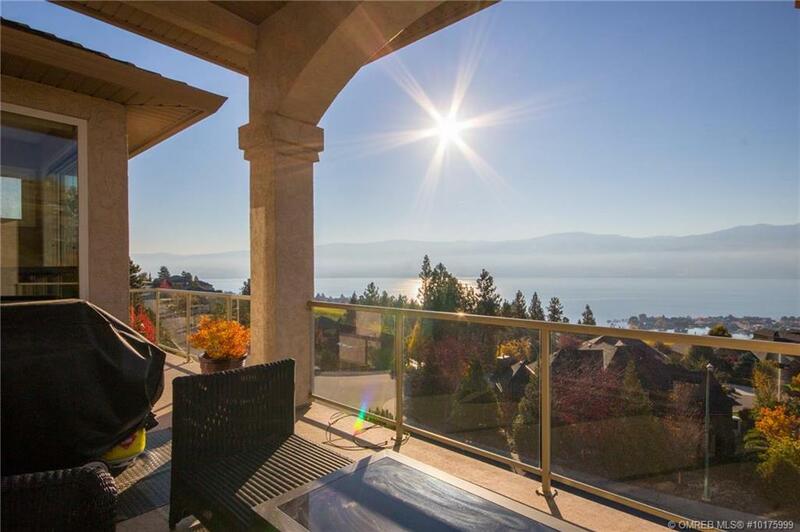 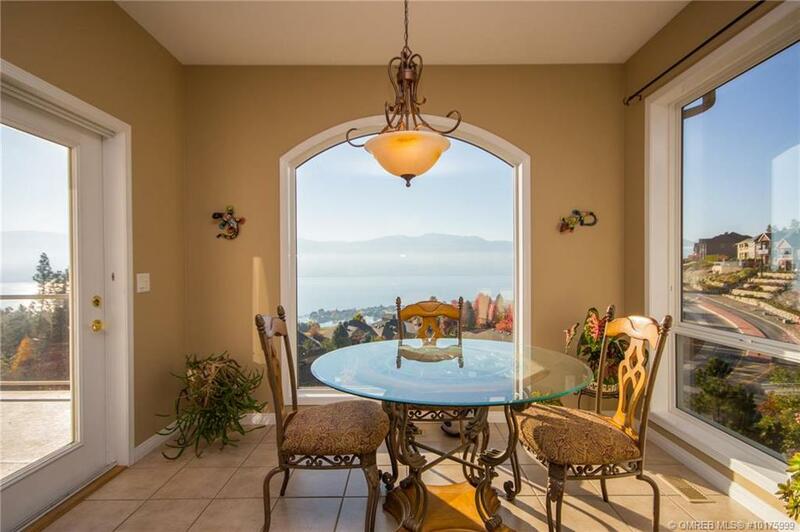 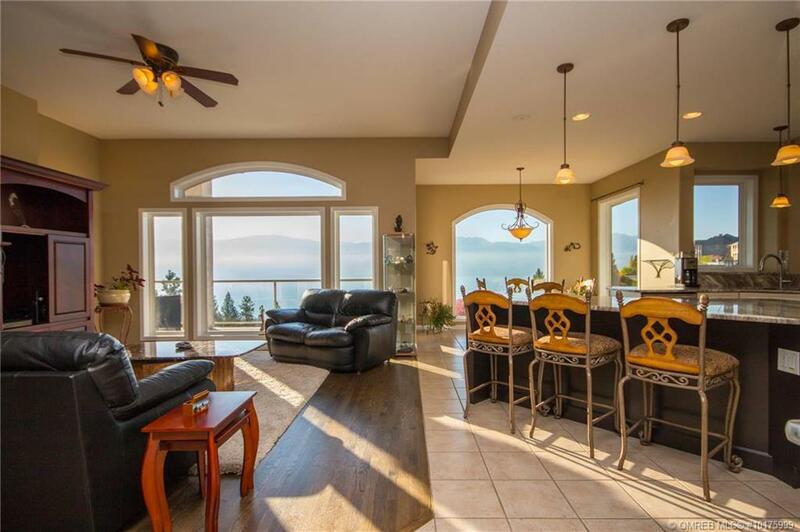 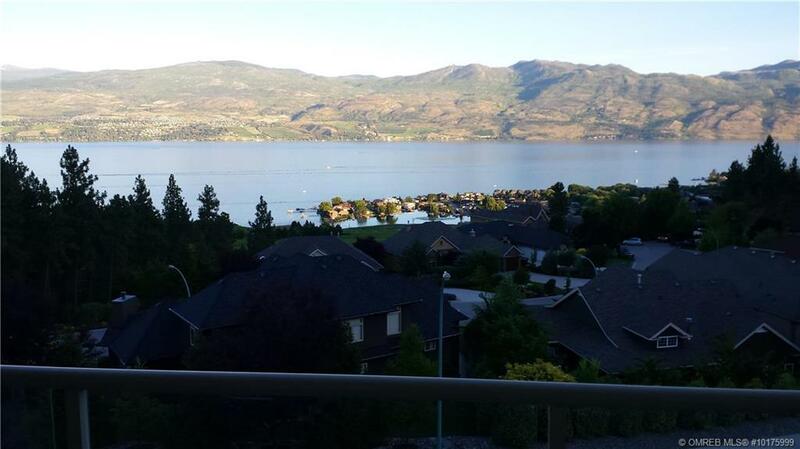 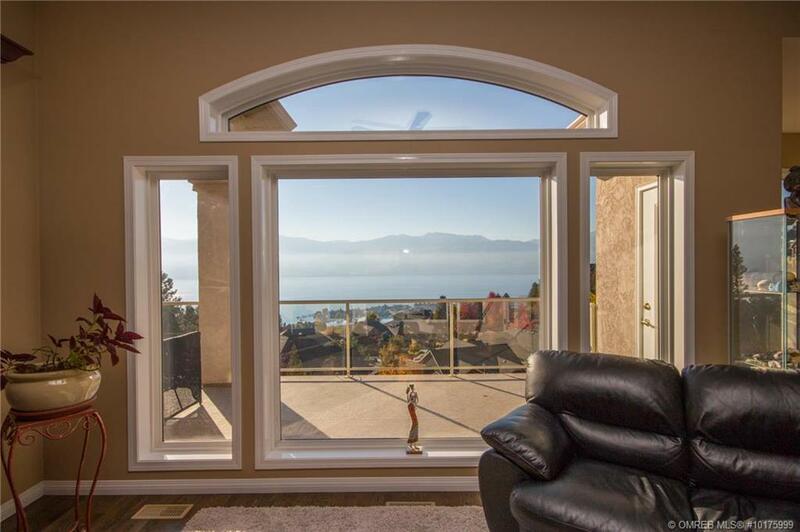 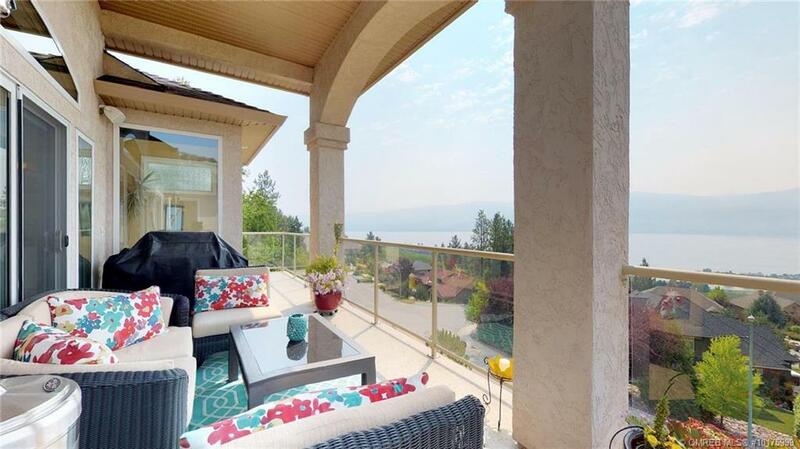 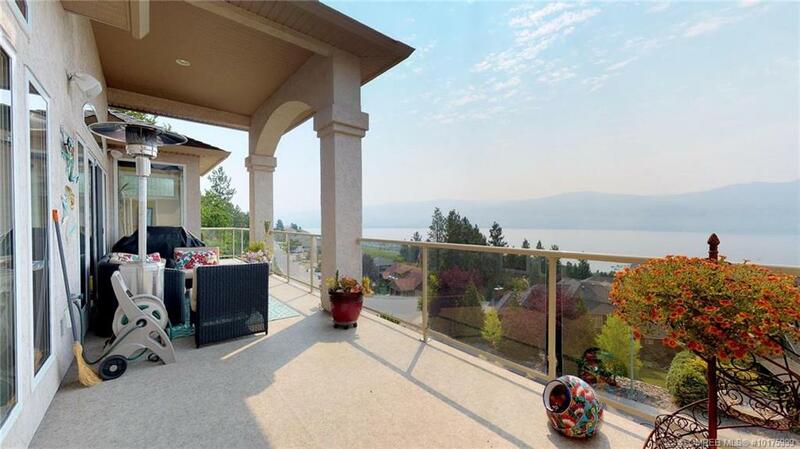 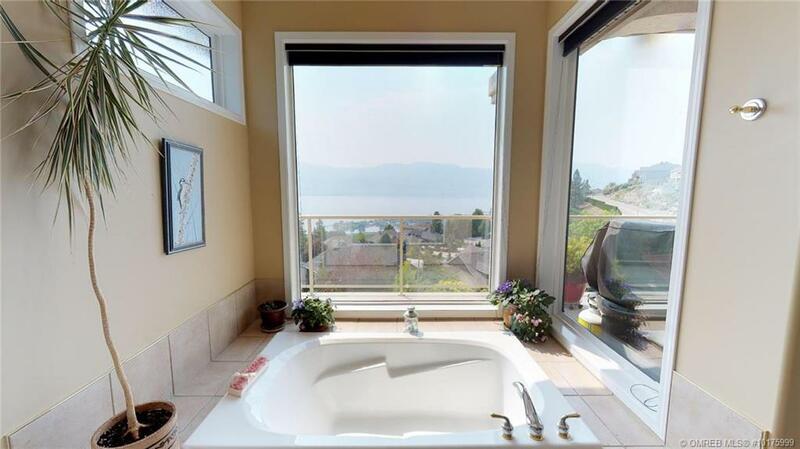 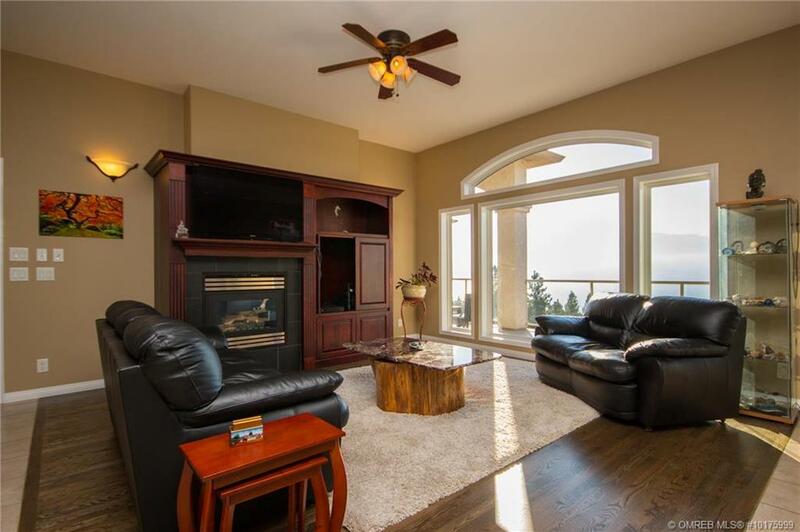 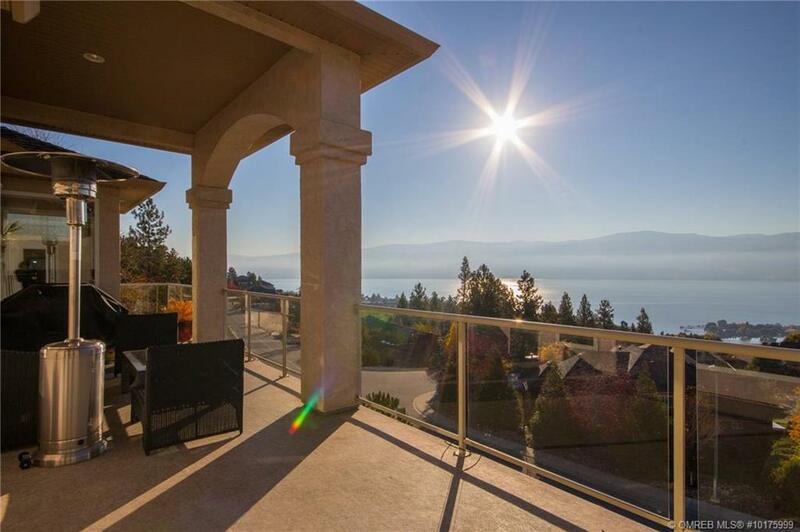 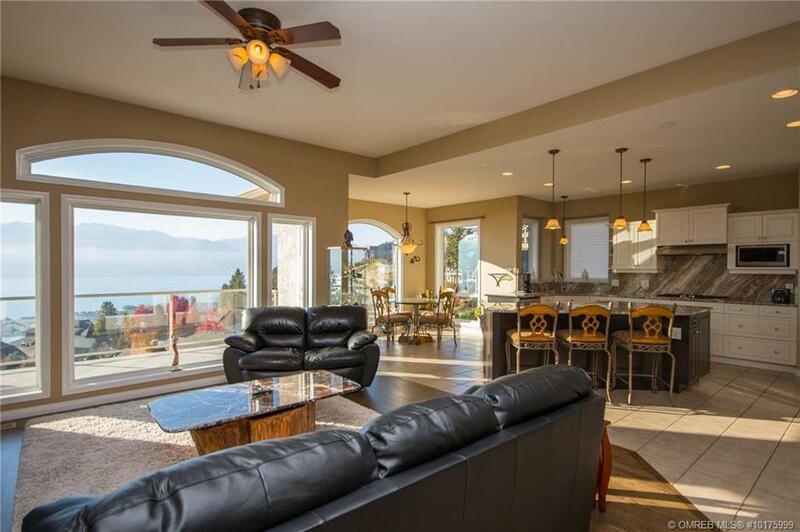 Sit out on your back deck drinking a glass of wine while taking in the breath taking mountain, city and Lake views! 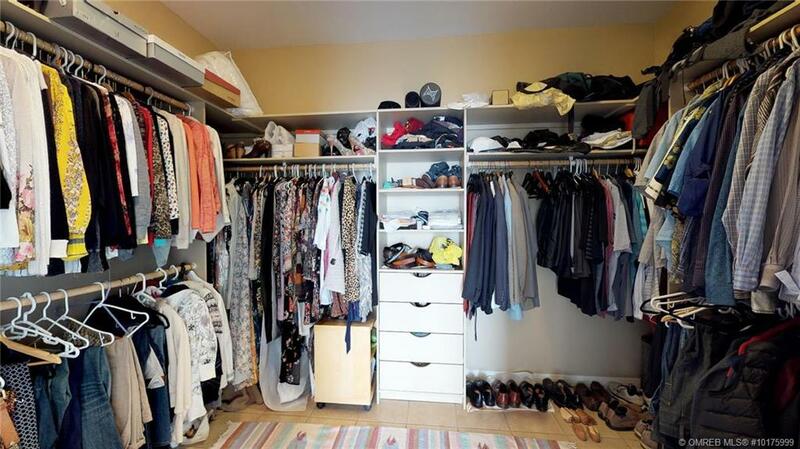 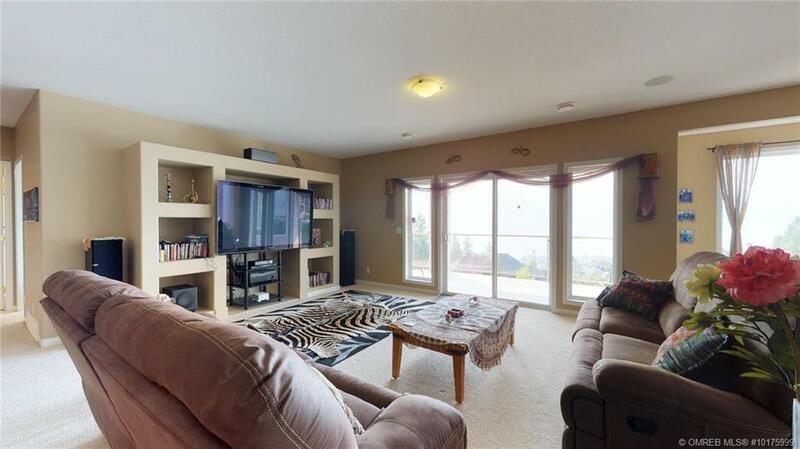 This home consists of 3 bedrooms with den which can be converted into a 4th bedroom as well as providing 3 bathrooms. 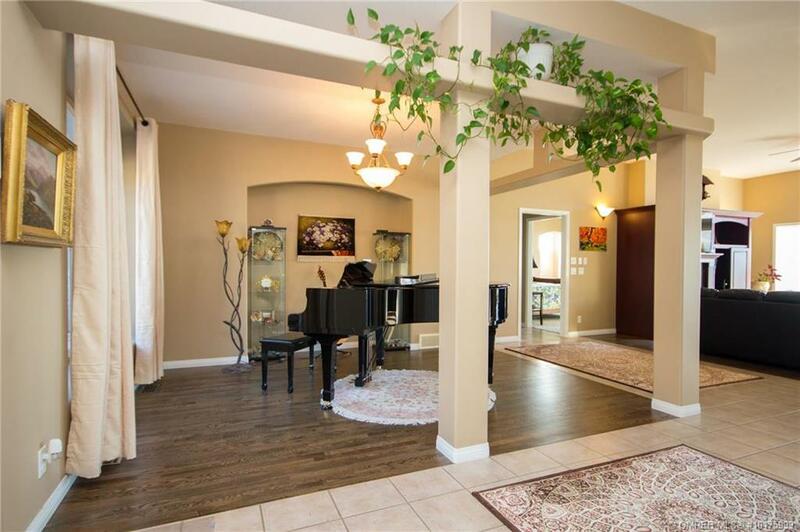 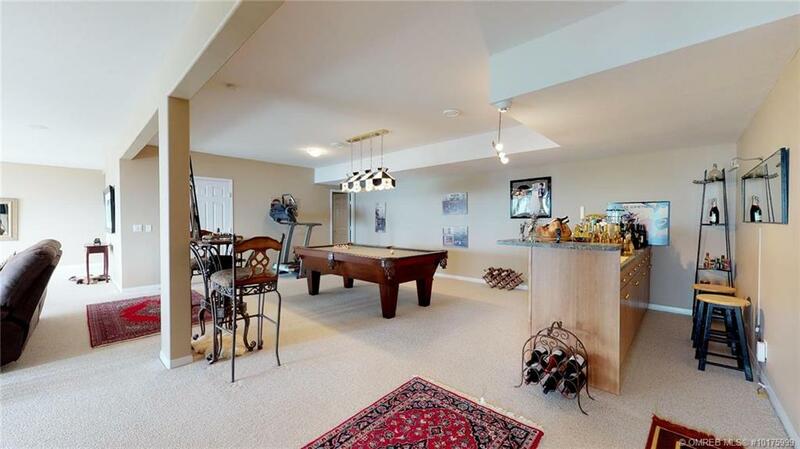 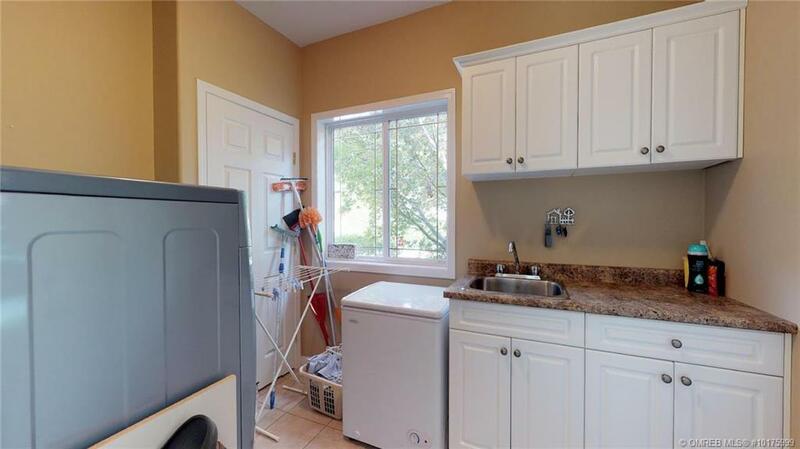 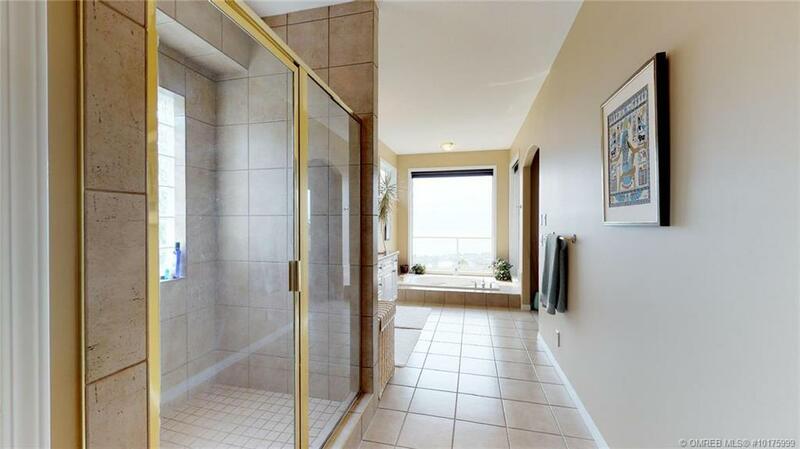 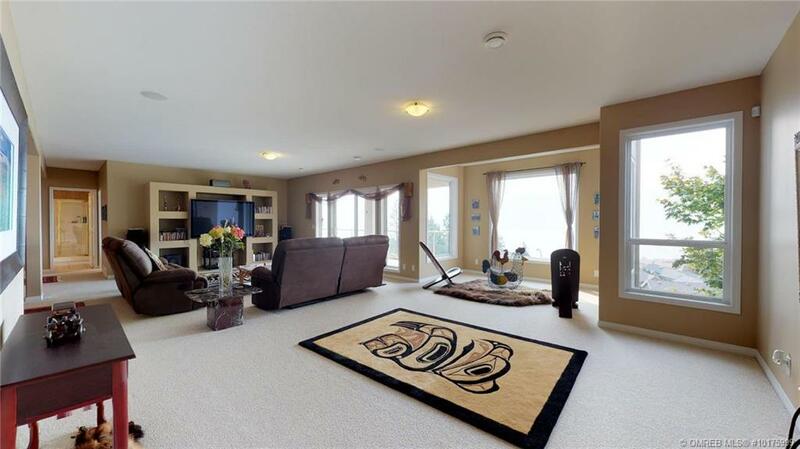 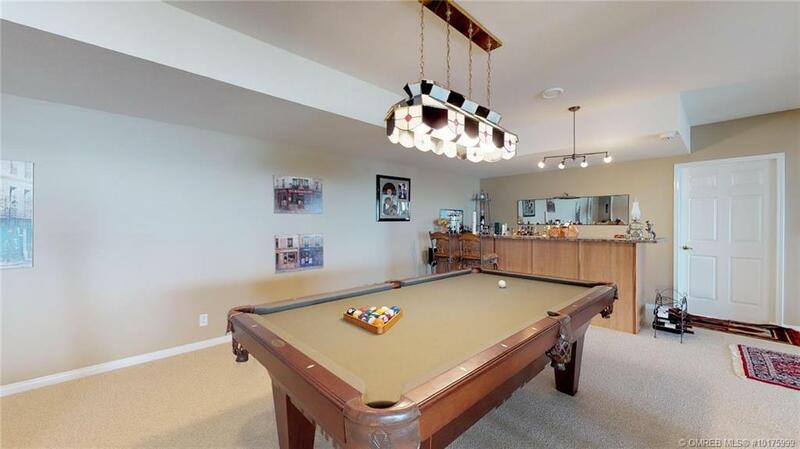 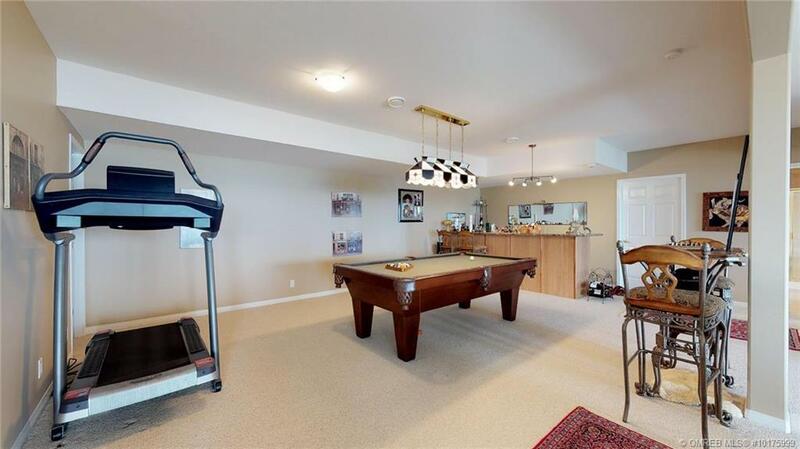 The walkout basement is very bright with large windows spreading across the entire back. 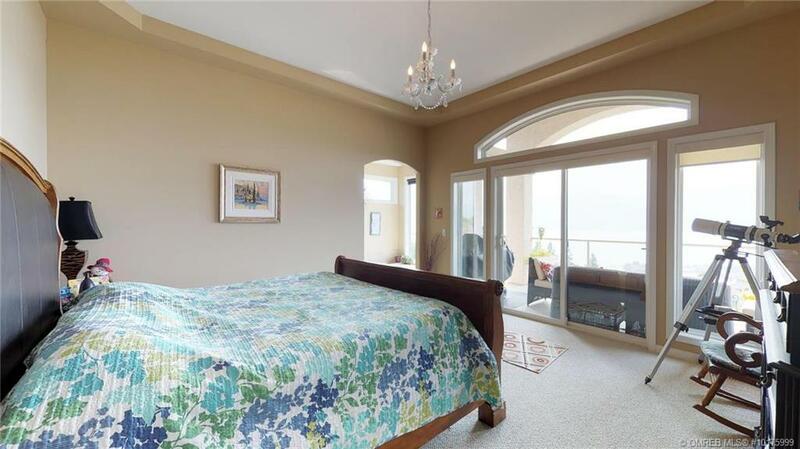 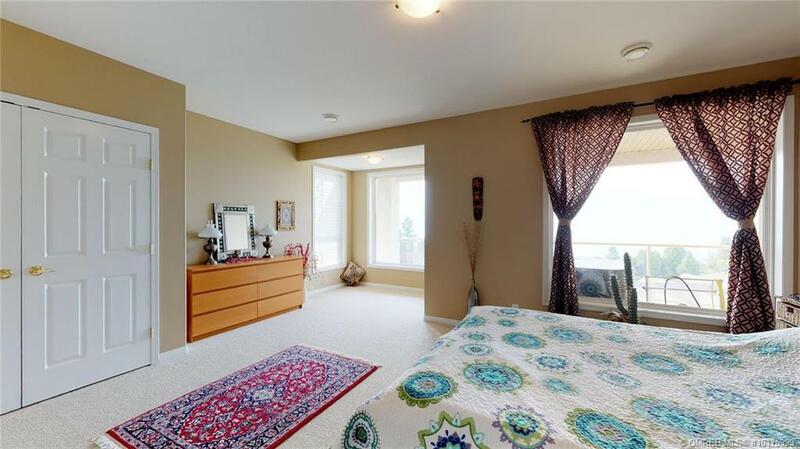 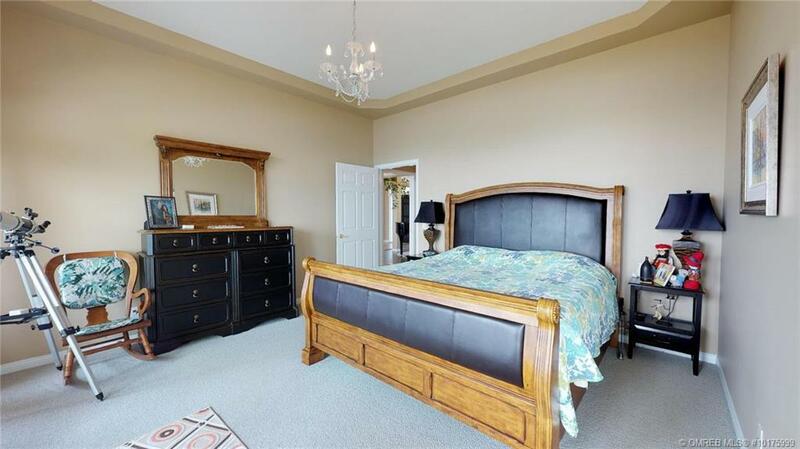 Have your guests stay in the large bedroom with en suite with tons of space. 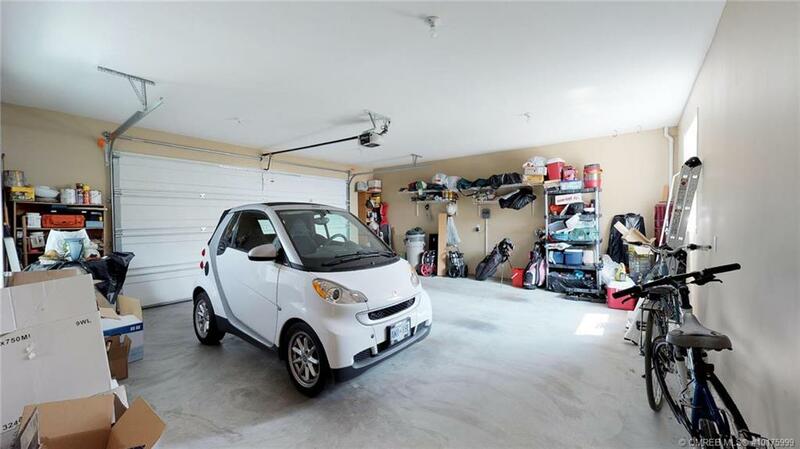 Extra parking space at bottom of lot as well. 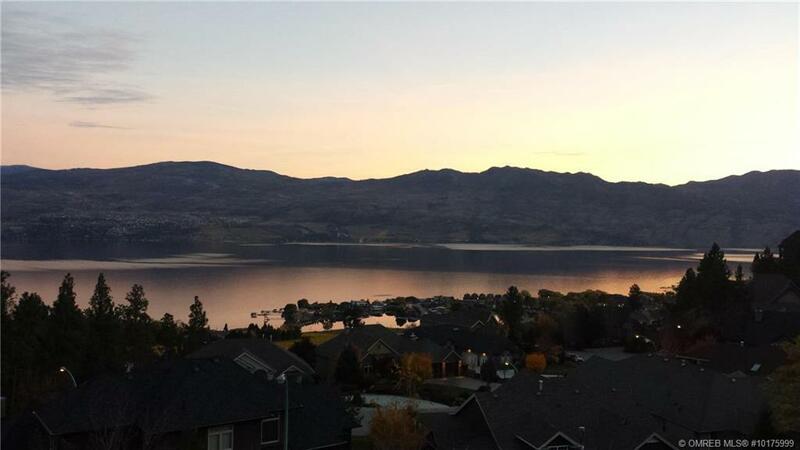 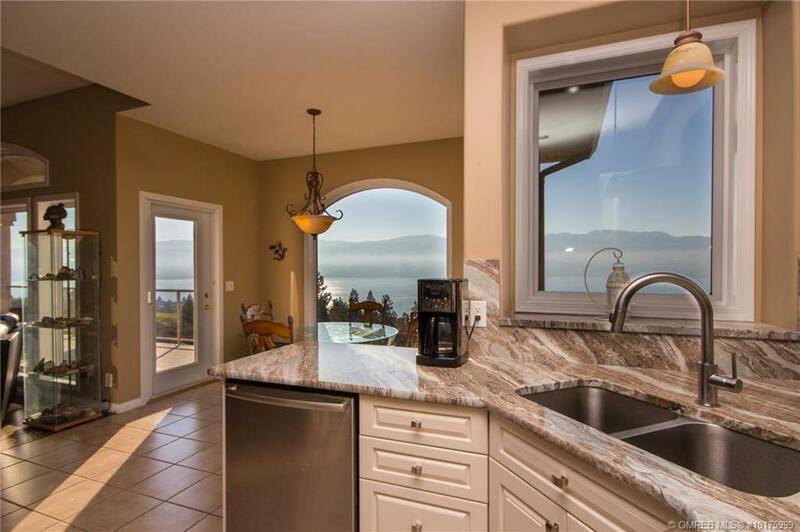 Lakeview Heights provides a abundance of wineries beaches and other outdoor activities to suit your life style while being only minutes from Lake Okanagan where you get to enjoy boating, paddle boarding, swimming etc. 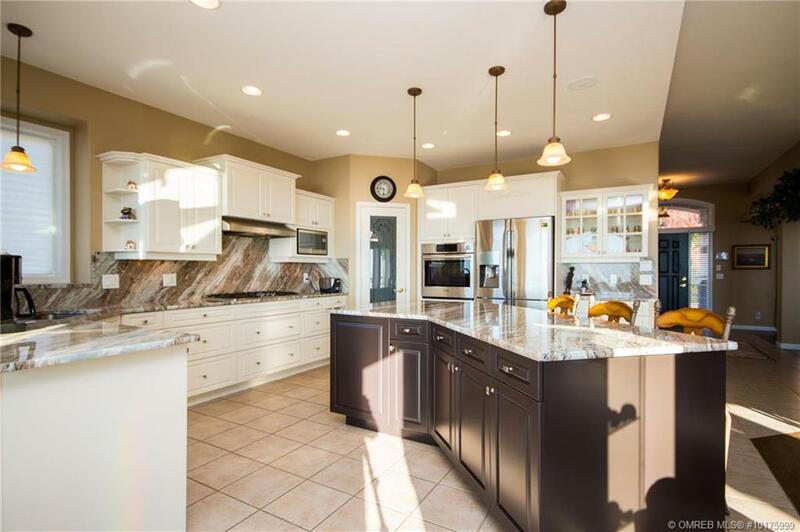 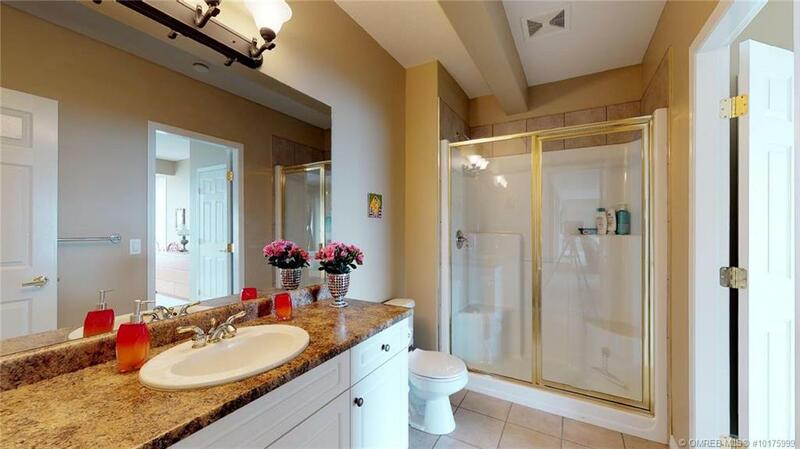 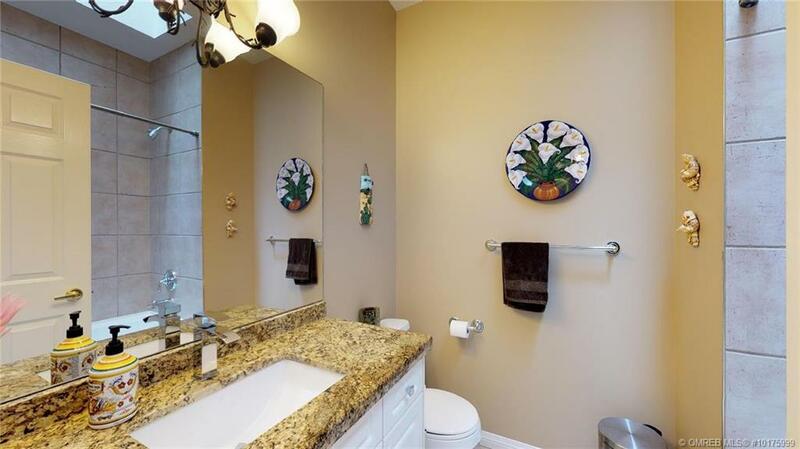 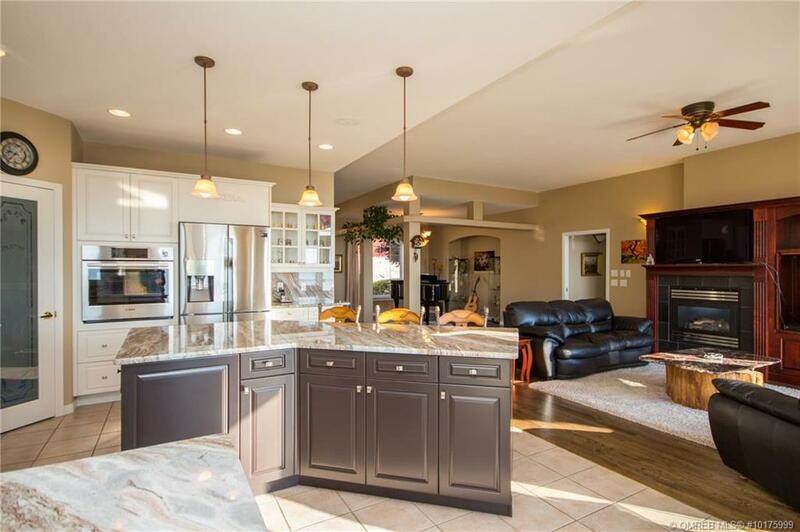 Don’t miss out on this fabulous home. 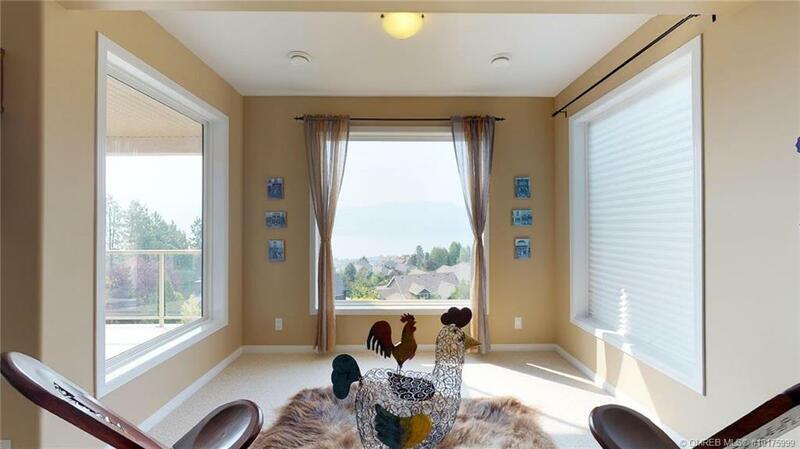 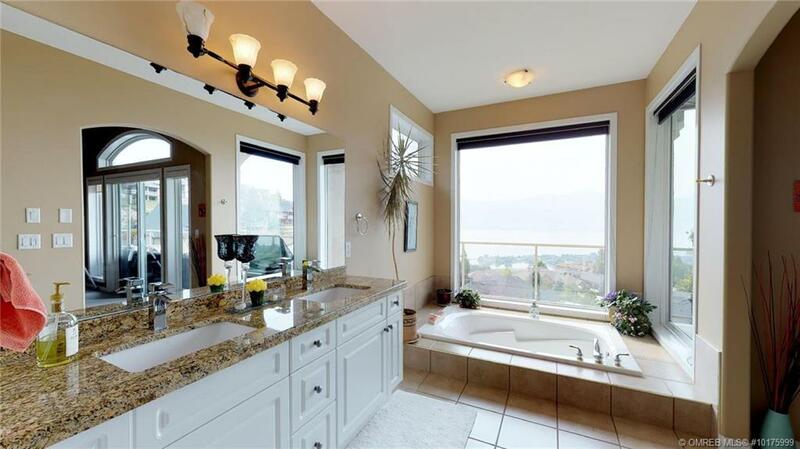 Call Kyle Stolk (250) 718-0047 with Team Innovation at Re/Max Kelowna today to book your private viewing!